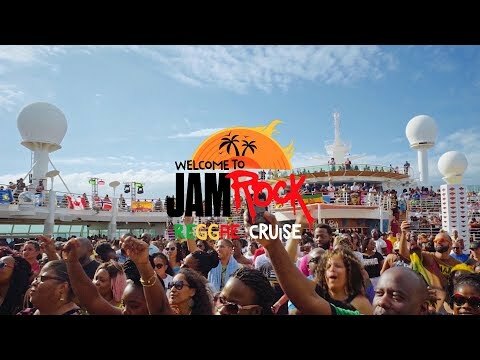 Welcome to Jamrock Reggae Cruise sets sail December 9 – 14, 2019 aboard the beautiful Independence Of The Seas — leaving from @FortLauderdale, @Florida, @UnitedStates sailing to @OchoRios and @Falmouth, @Jamaica. 2018 Wrap Up... 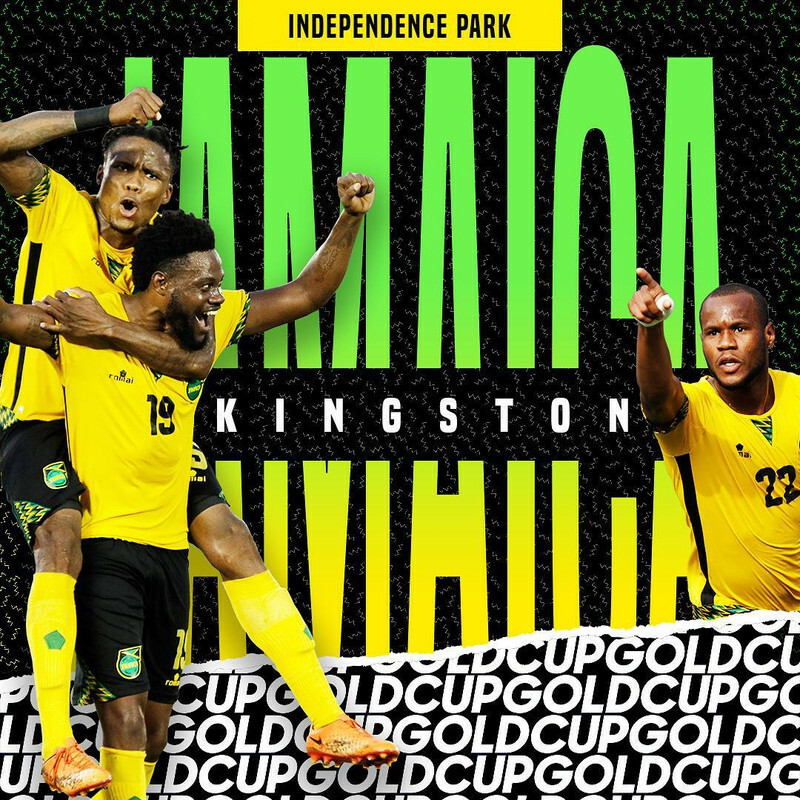 Welcome to Jamrock Reggae Cruise sets sail December 9 – 14, 2019 aboard the beautiful Independence Of The Seas — leaving from Ft Lauderdale sailing to Ocho Rios and Falmouth, Jamaica.